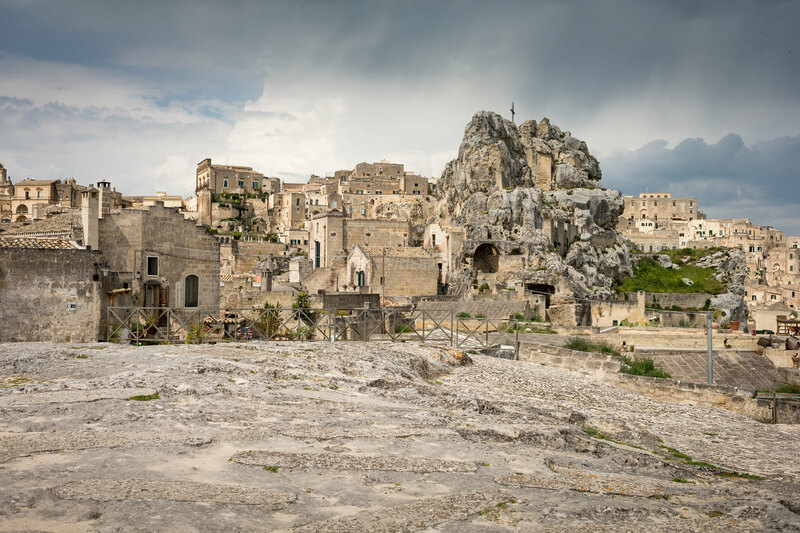 Matera is renowned for its Sassi districts, which are outstanding examples of a rupestrian (rock-cut) settlement, adapted perfectly to the geomorphologic setting and ecosystem, exhibiting continuity over more than two millennia. 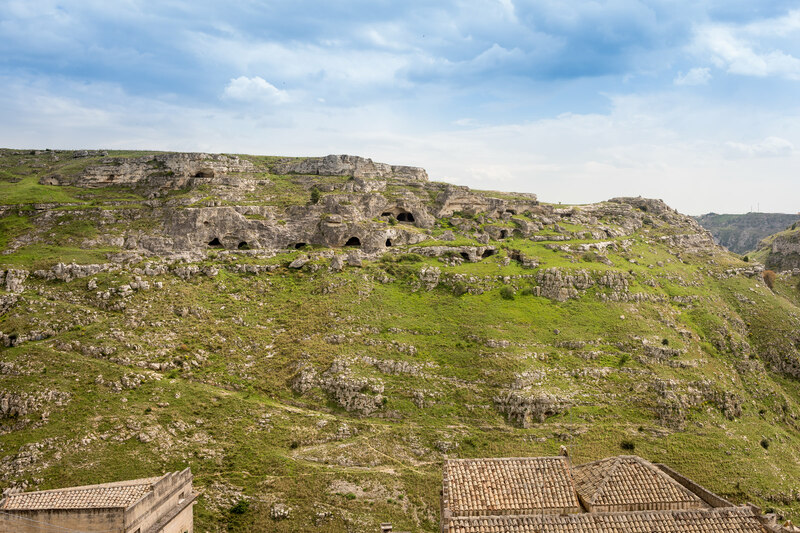 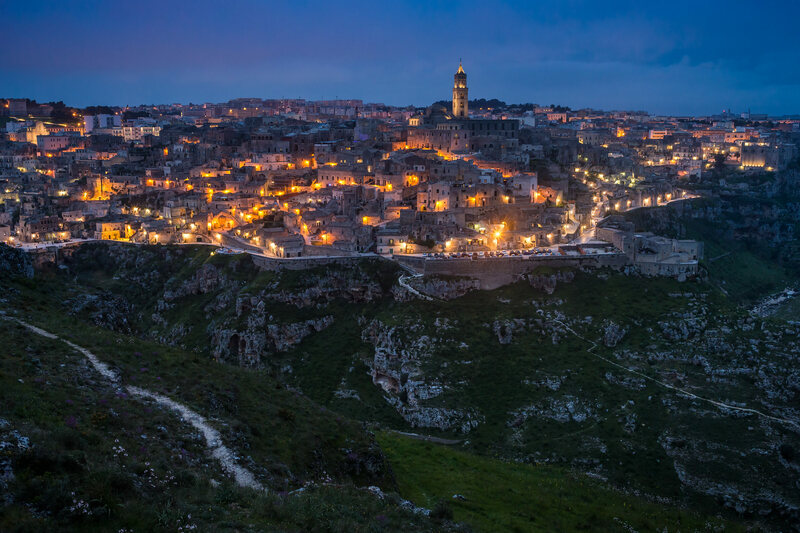 Matera is the most marvelous, intact example of a Paleolithic settlement in the Mediterranean region. 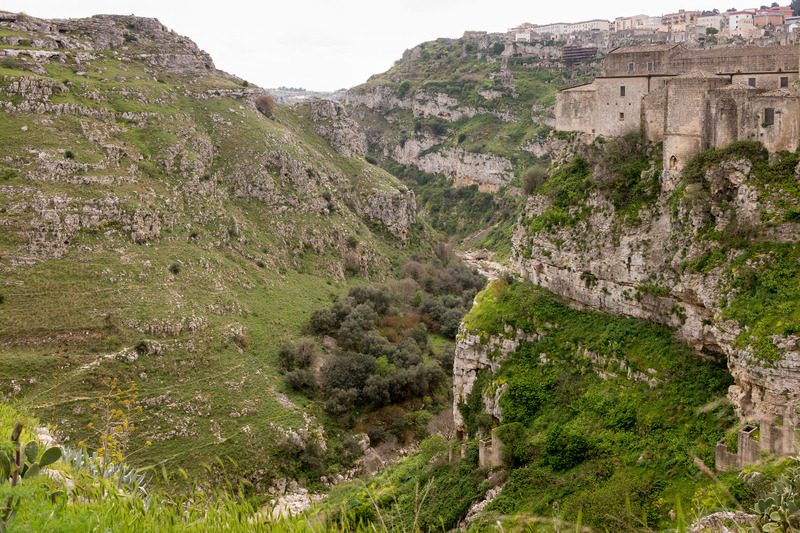 The Sassi district is divided into two parts, the Sasso Caveoso and the Sasso Barisano. 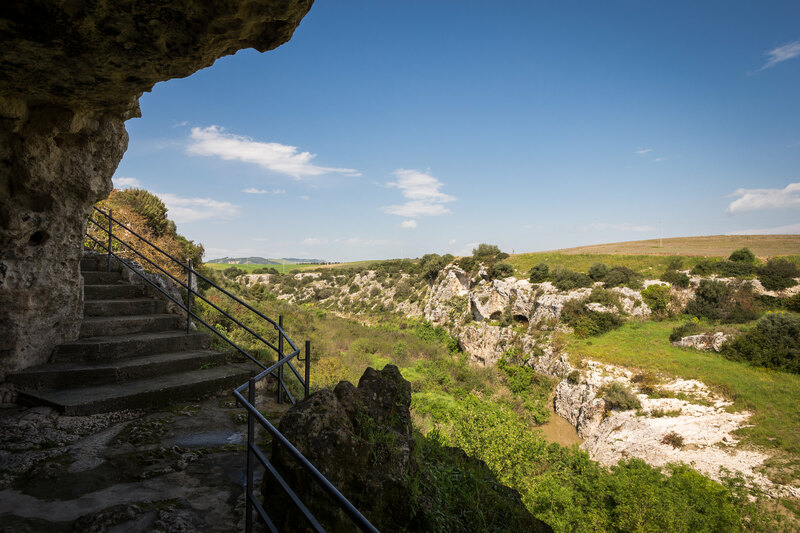 It contains countless rupestrian churches and is considered the gem of Basilicata. 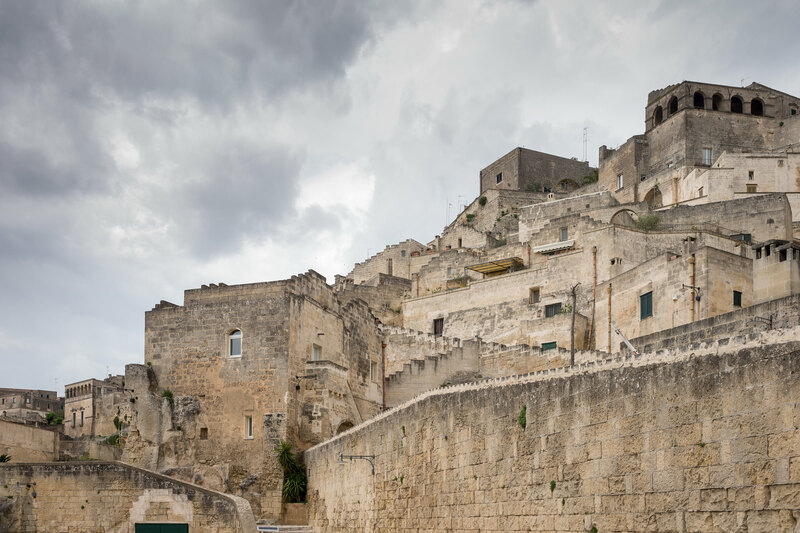 The town also boasts other charming and beautiful buildings such as the Dome, built in the 13th century in Romanesque style, but with a visible baroque touch inside the nave, making it an impressive sight on the Civita hill. 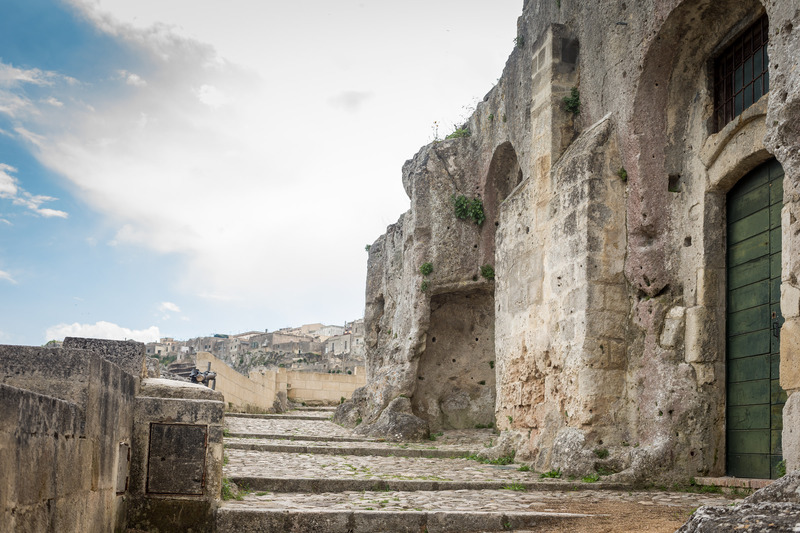 The Civita became the center of the town during Roman times and today it stands in the middle of the ancient Sassi. 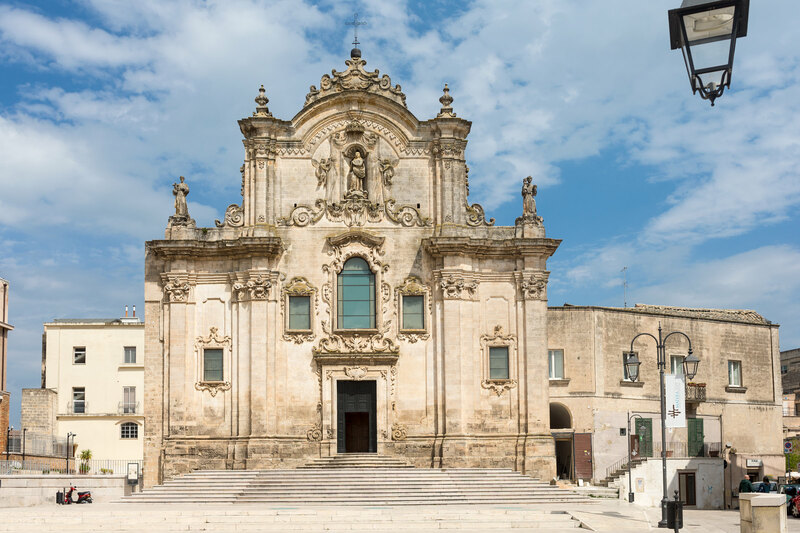 Close by you will find the beautiful Romanesque and Baroque churches of San Francesco d’Assisi, Purgatorio, and Santa Chiara. 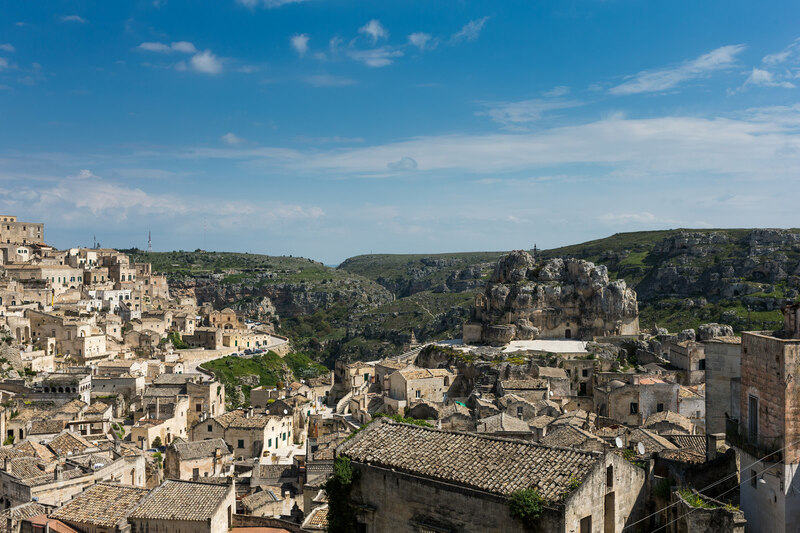 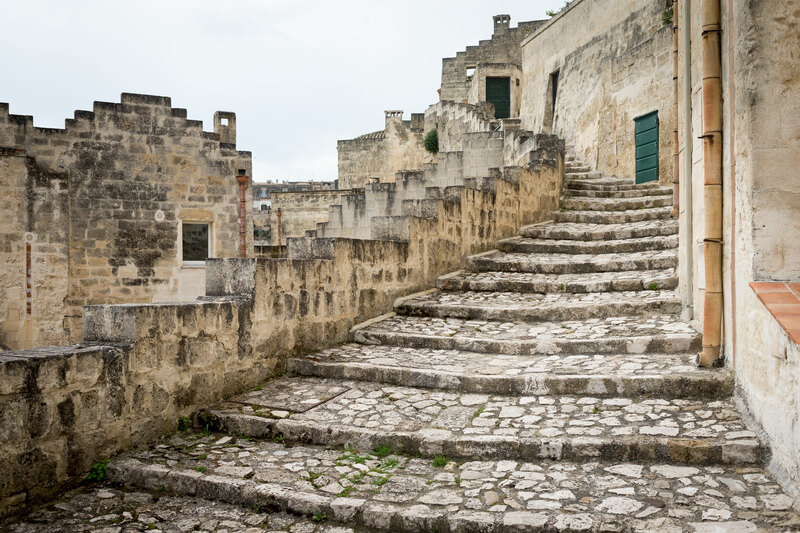 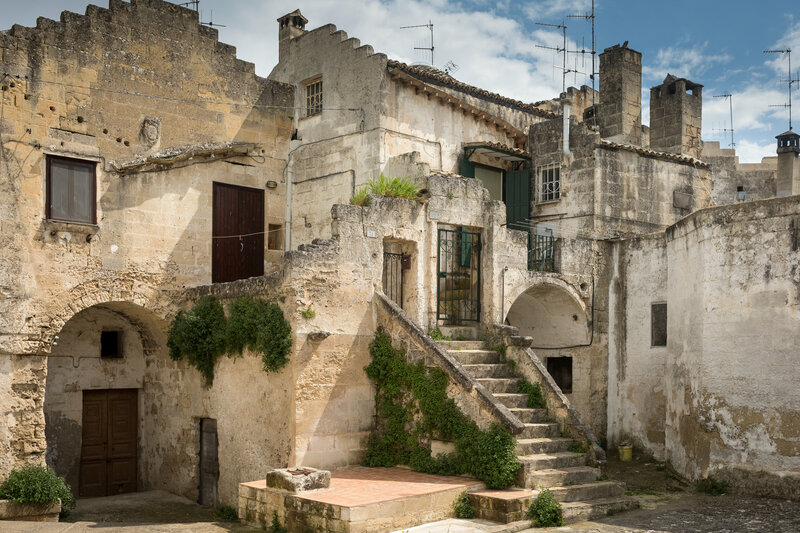 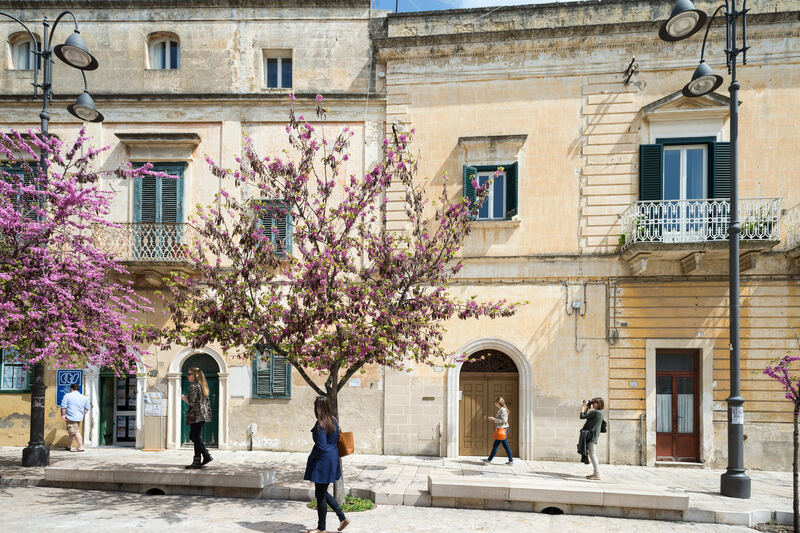 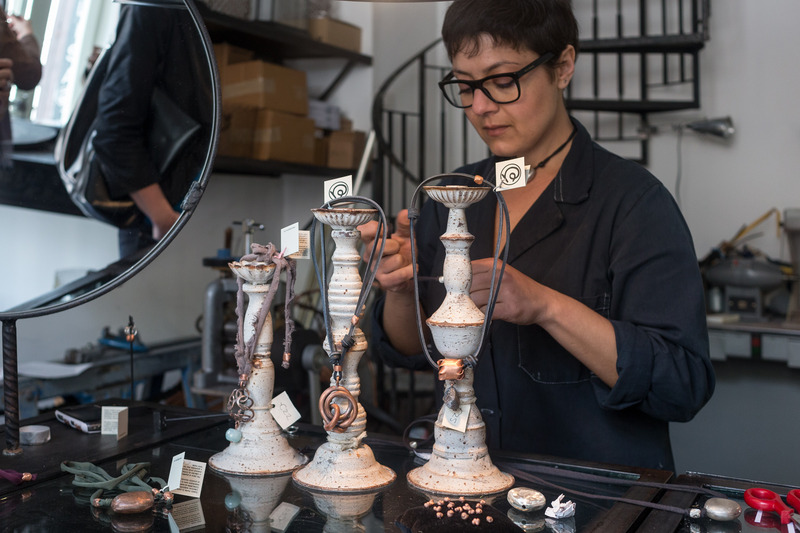 Discover things to do in Matera, and explore its history and traditions by visiting Palazzo Lanfranchi (the best example of the Baroque style in Matera), the Museum of Modern Art of Basilicata, and the MUSMA (one of the most interesting European contemporary museums located in a hundred-room palazzo) and Casa Cava. 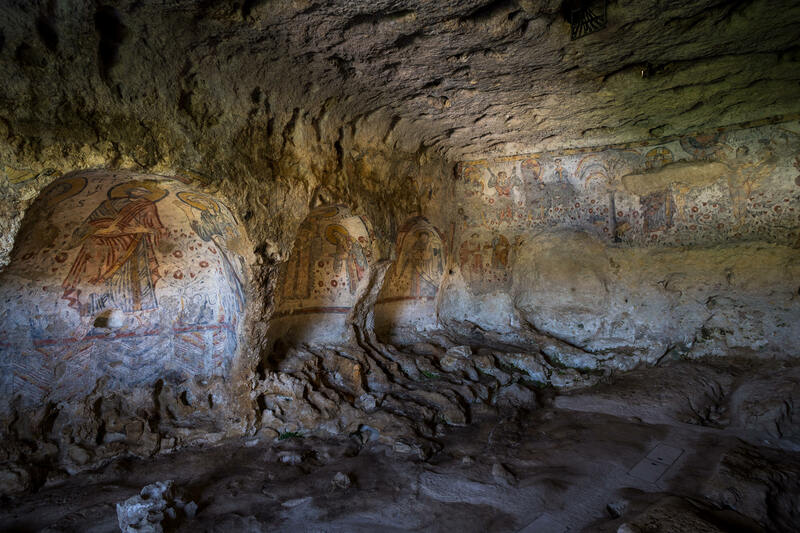 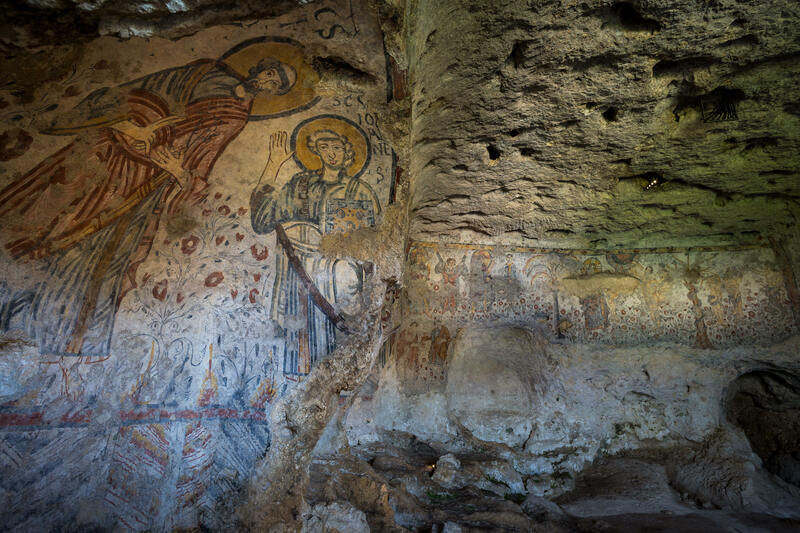 The Crypt of the Original Sin is also known as the Sistine Chapel of the rupestrian art. 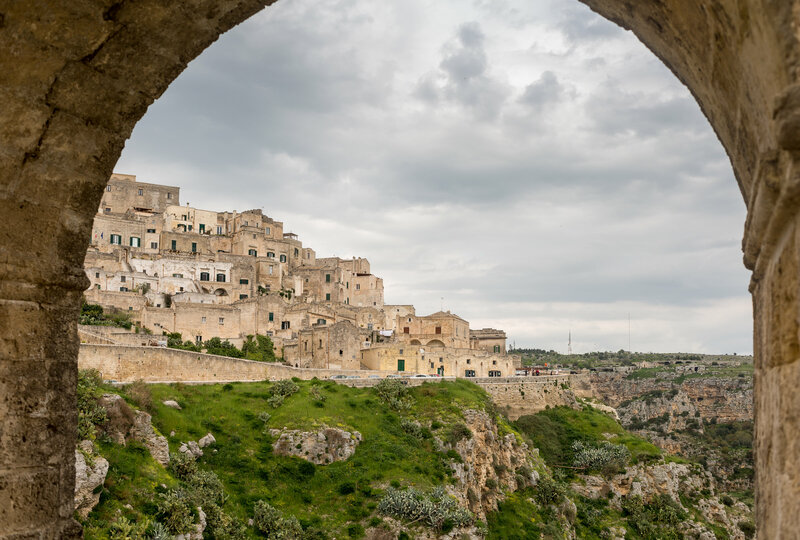 With three shallow arched chapels carved from soft rock, the Crypt served as a church for a monastic community where the masterly hand of the "Painter of the Flowers of Matera" narrates scenes from the Old and New Testament in a cycle of frescoes dating back to the 9th century. 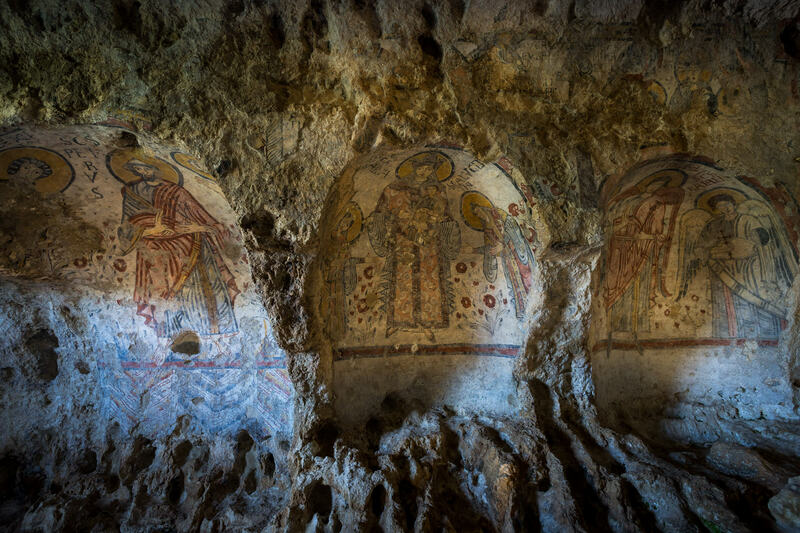 In May 1963, a group of young enthusiasts rediscovered the Crypt. 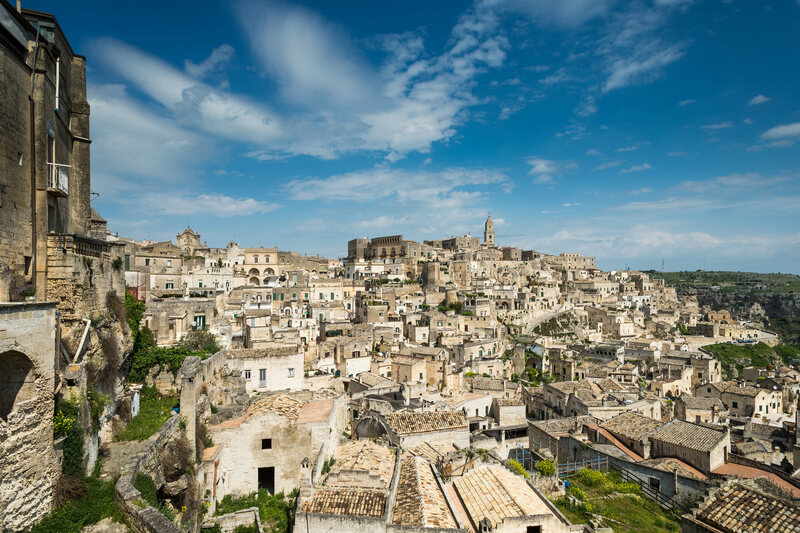 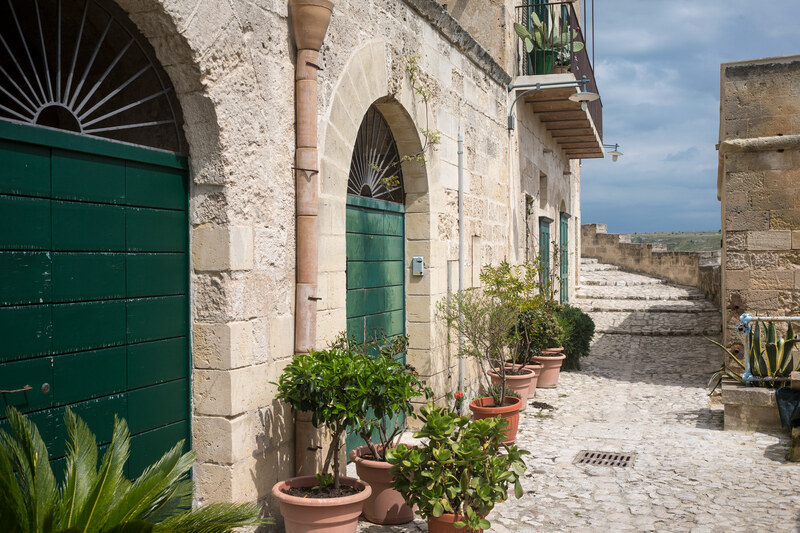 Private visits have now become one of the most captivating tours while visiting the City of the Sassi.